Ranked #1 for ALL fishing charters tours in Cabo San Lucas with over 3,000 Five Star Excellent – Positive Reviews! Certificate of Excellence with TripAdvisor since Operating in Cabo San Lucas! Where the Sea of Cortez meets the Pacific Ocean! These waters are regarded as the world’s greatest fishing destination and represent the ideal conditions for amazing sport fishing worldwide. 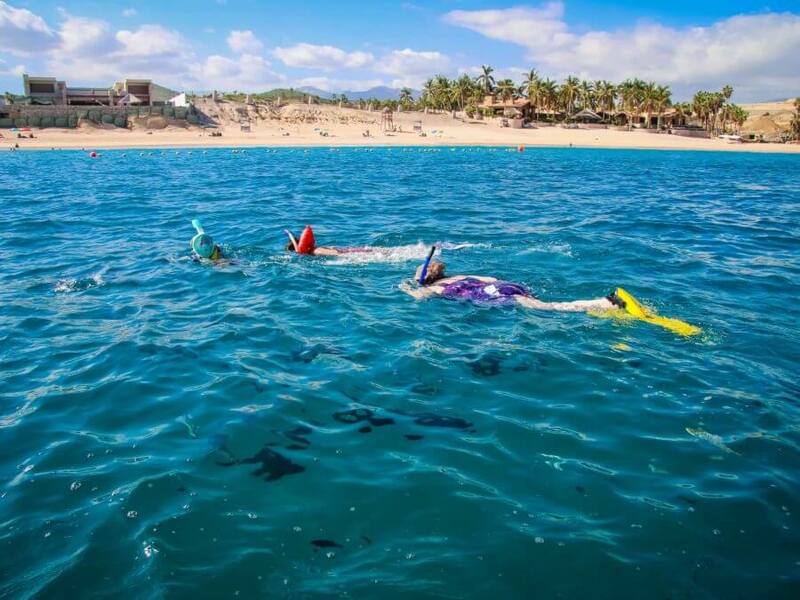 Sport fishing in Cabo San Lucas is the most popular water sport endeavors throughout Los Cabos. Cabo San Lucas Fishing is a water experience you will never forget and will leave you longing for more. Our mission is simple: provide the best sport fishing adventure possible! Discover the Best Cabo San Lucas Fishing in Los Cabos! All of our crew are dedicated to your fishing experience and devoted to bring you a lifetime and memorable adventure on the water. Our fishing packages are designed for the novice and the experienced fishermen! Cabo San Lucas Fishing offers fishing charters for the first time fisherman, family outing and serious tournament fisherman. 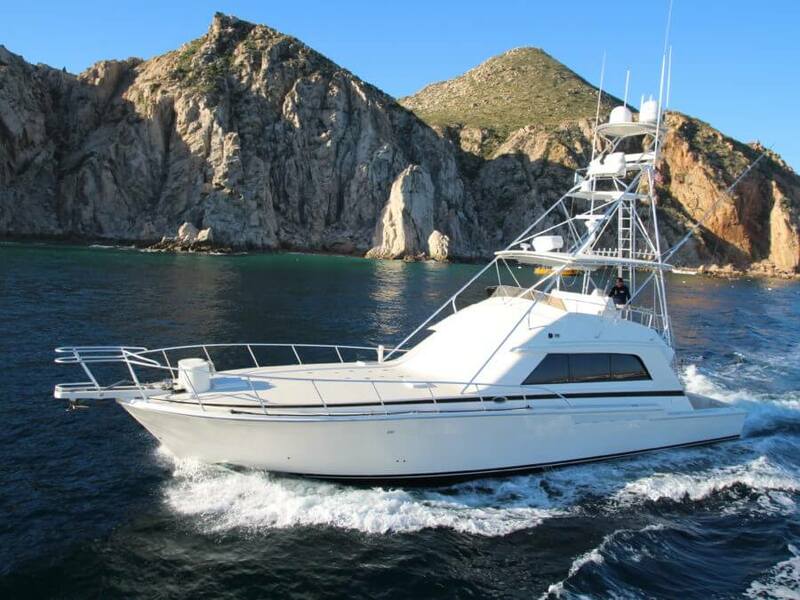 Our 43 Foot Riviera Fishing Yacht is a very rare boat in Cabo, with air conditioning and 4 separate social areas – room for 15 passengers, it is very economical for a larger group. With Captain Juan and First Mate Julio, using GPS and professional binoculars, combined with a radio network of family (Captain Juan has three sons that are also Captain’s), it is very easy to find out what GPS point the fish are biting at…….. 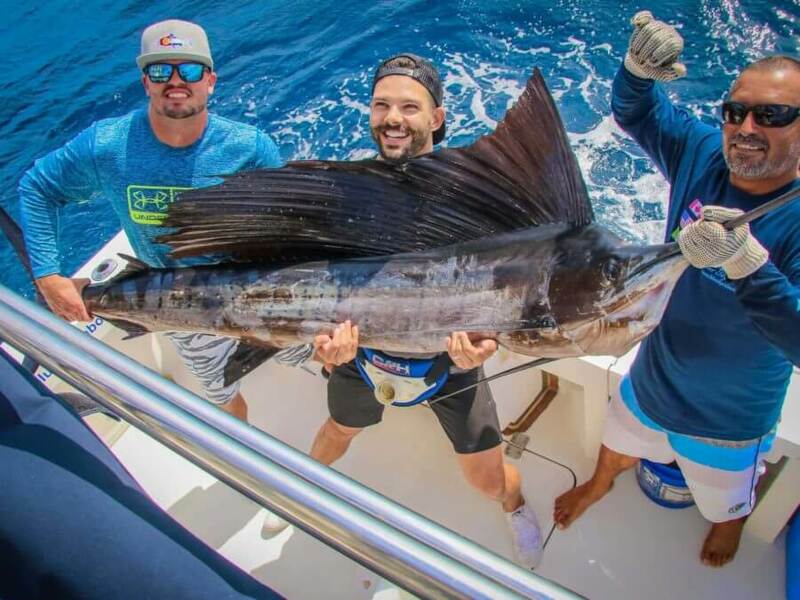 If you are looking for Cabo Fishing Charter that is of a higher value, then our fishing charter is for you…… with new paint on the transom and bottom, combined with a two new rebuilt engines, a new upholstered salon….. most customers rate their Cabo fishing charter experience as excellent. 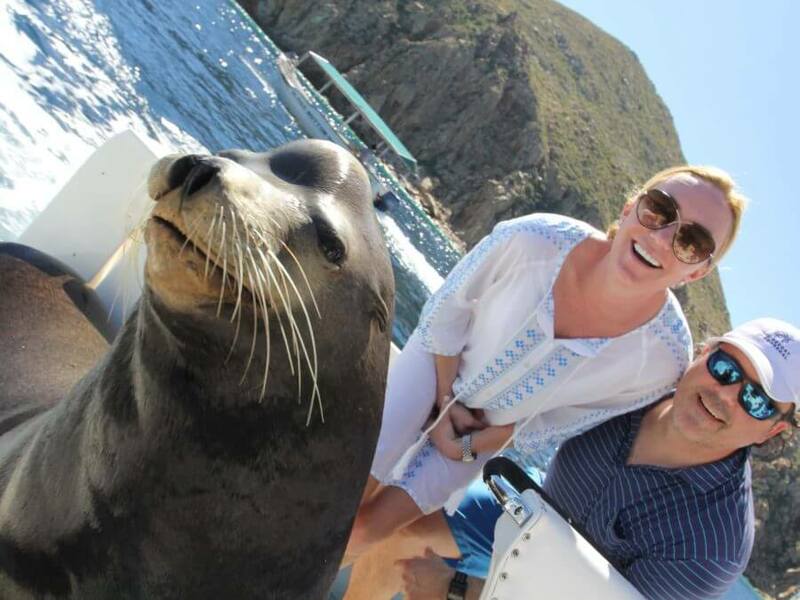 We have asked our clients to rate their Cabo Fishing Charter experience with us on Trip Advisor. From the first phone call, the owner (Jim Korchinski) will ask about what type of fishing charter trip you wish to have, all customers receive a map to our DOCK F location near Lorenzillos, and a phone call to their cell phone or hotel confirming the Cabo fishing charter – one day prior. In short, VIP service is what Cabo San Lucas Fishing provides when booking our luxury fishing yacht, catering to all clients wanting a unique fishing charter experience in Cabo San Lucas. If you have any questions, or would like to book a Cabo Fishing Charter – call Jim to discuss your bucket list Cabo Fishing Charter trip.